Whatever I do, I always give my best. That is why I love to shoot sportsmen doing any kind of sport. There is something magical about watching passionate people pushing their body to the limits. 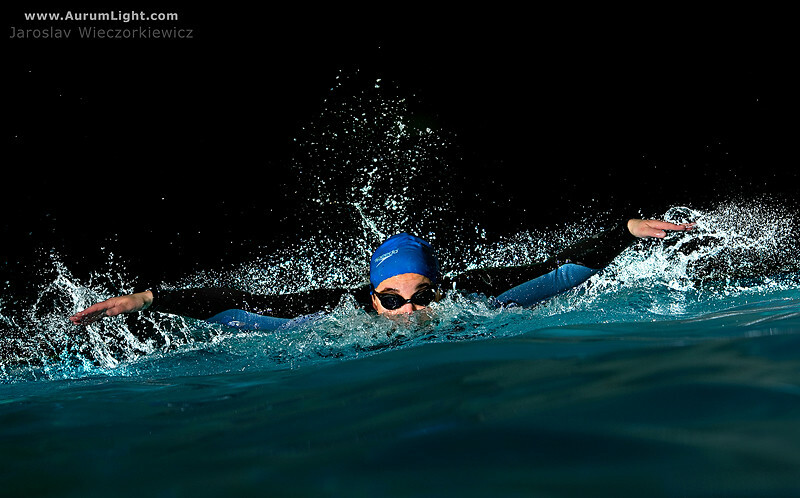 Today’s shot is a picture of my friend Simone – a great dedicated swimmer – during the preparation for her third Triathlon. All the best to the people who like to push themselves and never give up!